We understand how important your staff are to you and if they are happy then your business is very likely to grow and floursish as you want it to. Being proactive towards the health and well-being of your staff will encourage business growth, improve employee morale & retention and at the same time reduce sickness and absence. We would like to work with you to make this happen. We provide on-site assistance for you and your employees. 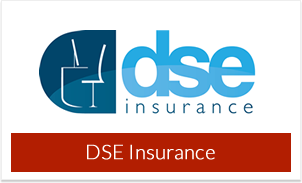 Helping you understand and correctly implement the DSE Regulations . A good DSE policy that everyone understands is the best place to start. Finding the right equipment for your working environment and your employee needs. DSE Training . 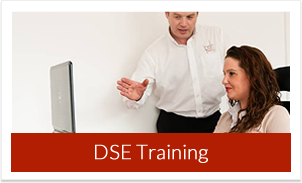 At least one person in your company needs to receive DSE Training so that they can help you effectively. Postural Awareness Seminars . A must for all staff. Company DSE Reviews . This is often the best place to start. 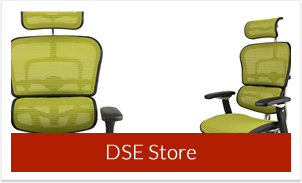 DSE Assessments and Specialist Workstation Assessments . Everyone needs these, who does yours? Is your mobile phone damaging your haelth?